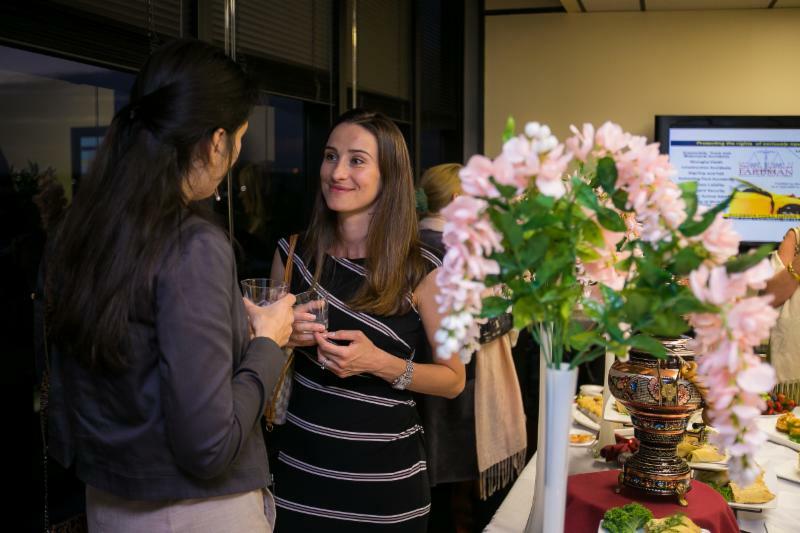 On March 8th women around the world celebrated International Women’s Day in recognition of the tremendous social, political and economic achievements women have made. Through history, women have been empowered to be better, achieve more, climb ladders and break glass ceilings. The courage, determination and strength of women has lead them to a time they can be proud of. 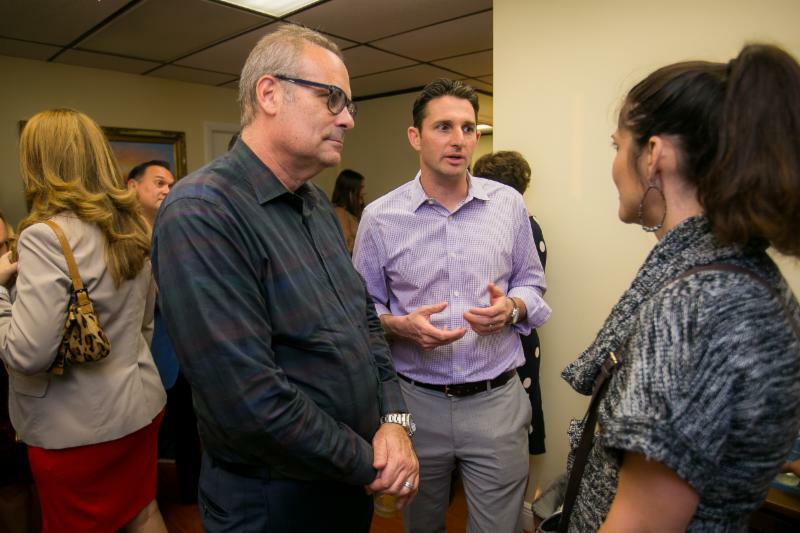 Whether they are a daughter, a sister, a wife, or a mother, women understand how important it is to set the right example for the next generation of women to reach new levels of success in business and family. 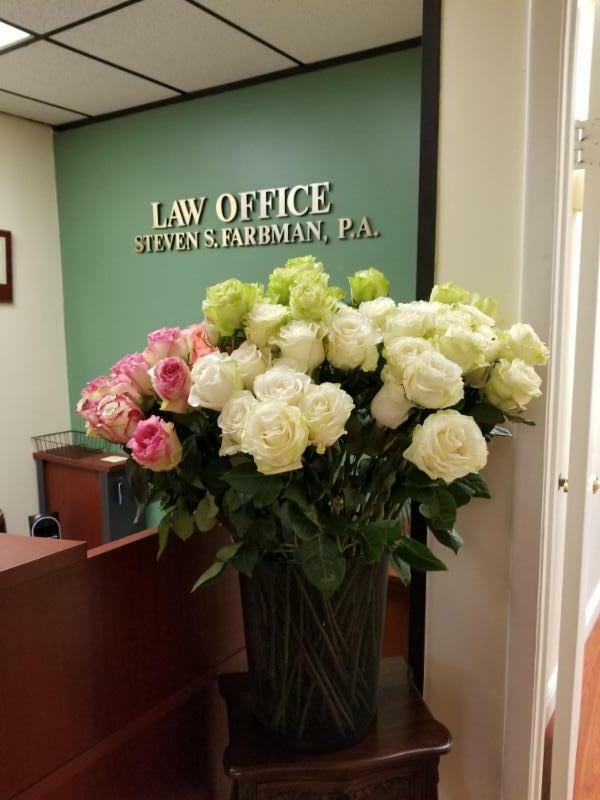 In honor of this widely celebrated holiday, many of the incredible women of our very own community, came together for a Special Event hosted by The Law Offices of Steven S. Farbman, P.A. 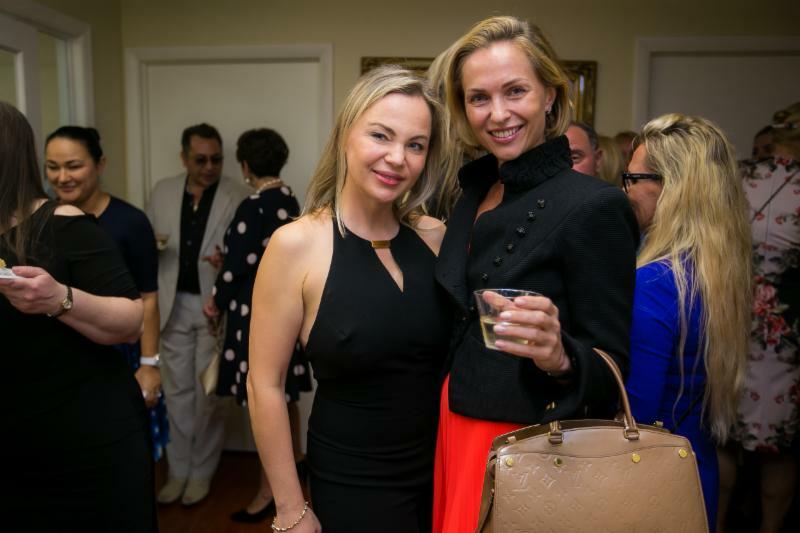 Guests enjoyed delicious Russian cuisine, exquisite caviar, chilled champagne and celebrated the amazing women of our community and toasted to all the incredible women around the world. 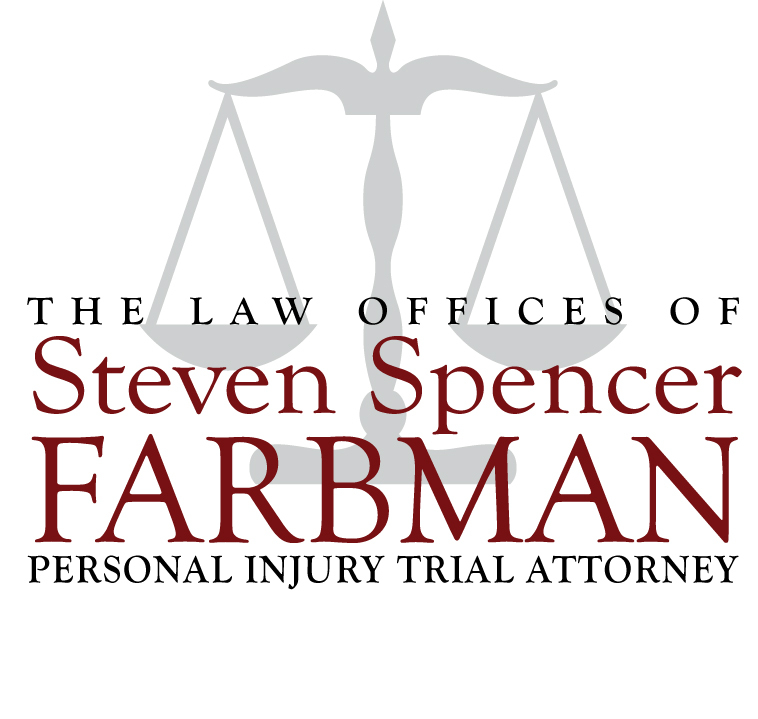 A very special thank you to The Law Offices of Steven S. Farbman, P.A. 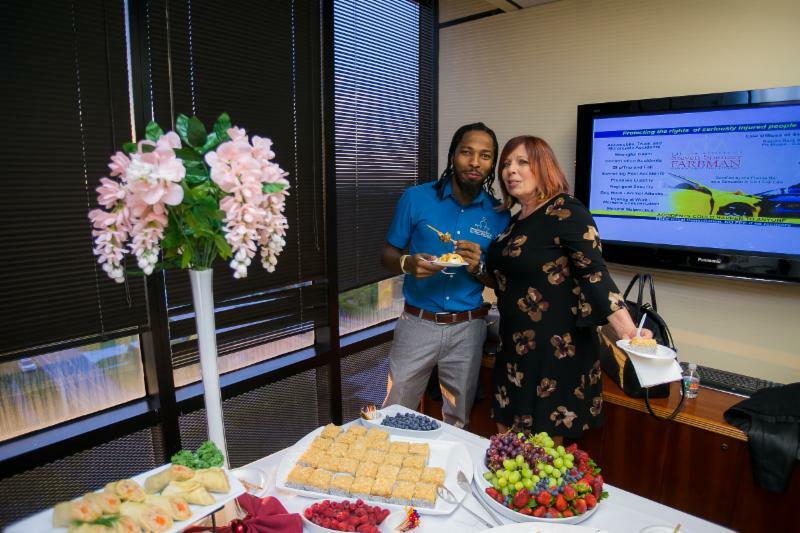 for hosting the RAC Business Mixer and Celebration of International Women's Day. 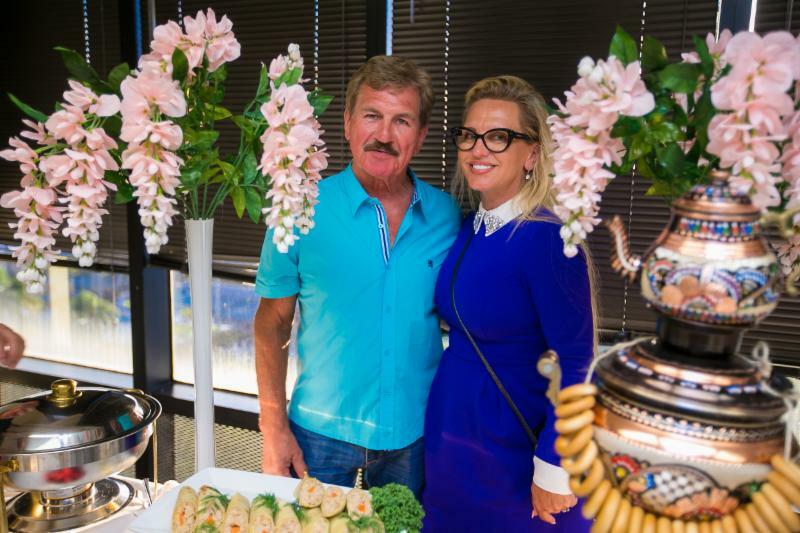 Special appreciation to our event partners this evening: Old Samovar and Caviar Bazar. 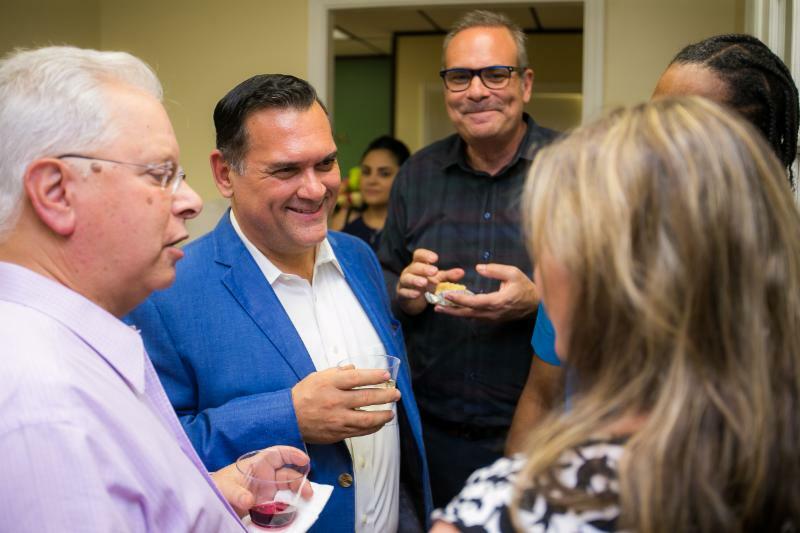 The perfect way to celebrate this special occasion was in the company of great friends! Women are continuing to make strides. 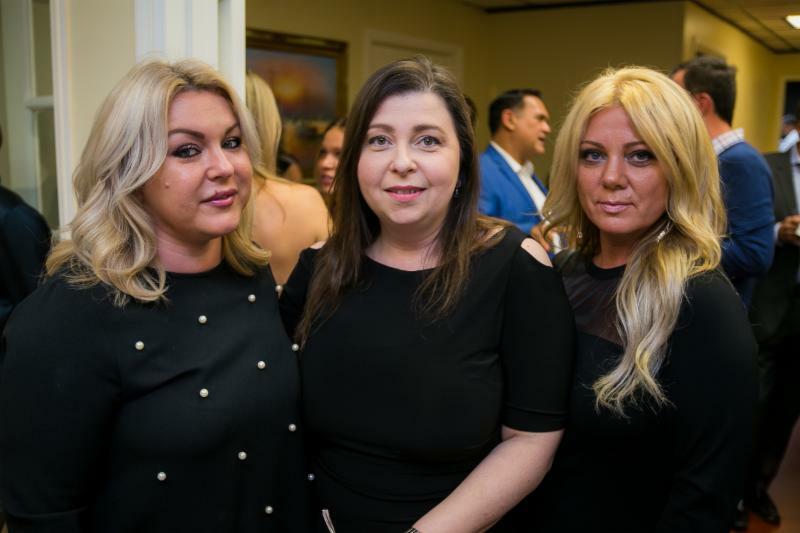 WOMEN in Business is an extension Russian American Chamber of South Florida and focuses on empowering and uniting professional women through business development and community relations. 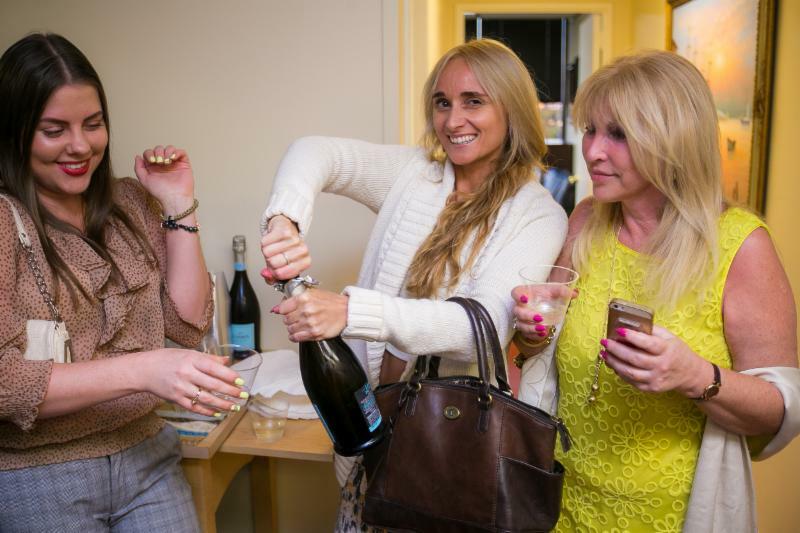 WOMEN in Business is committed to helping women reach high levels of success in business, family, community outreach and charity involvement. 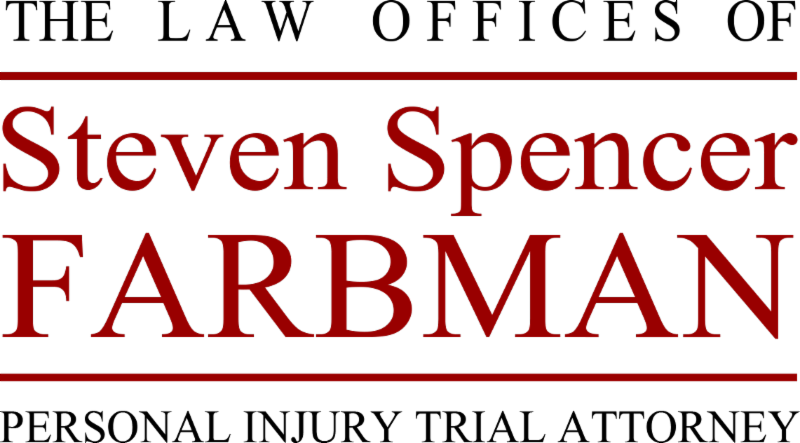 Stay tuned for additional events! 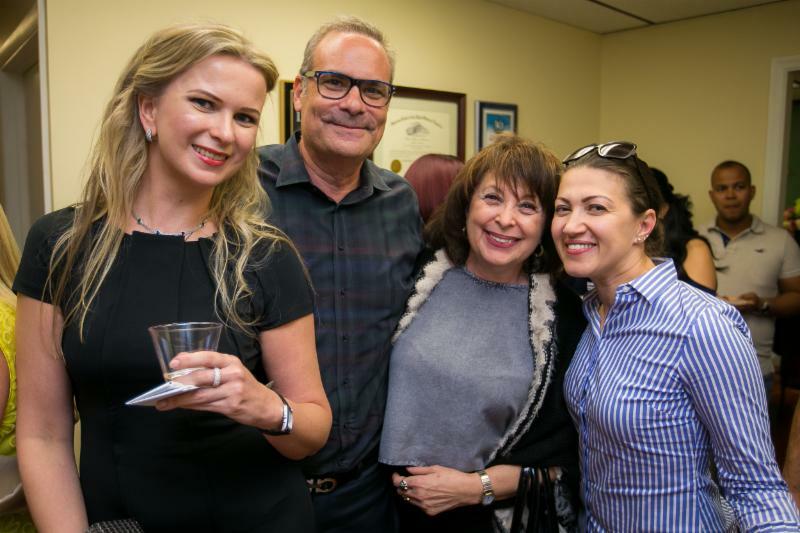 As always - a huge thank you to our incredible photographer, Alexey Olivenko for the amazing photos and who is always there to capture our special memories. 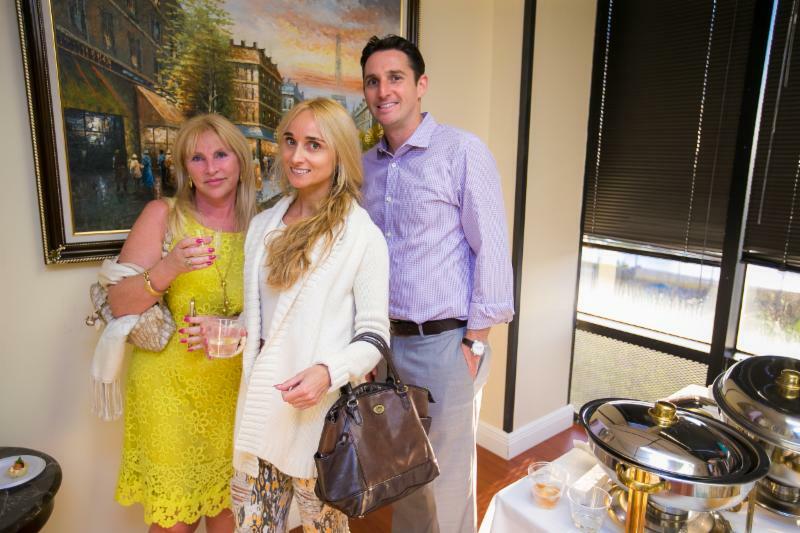 We highly recommend Alexey Olivenko for all your photography needs. 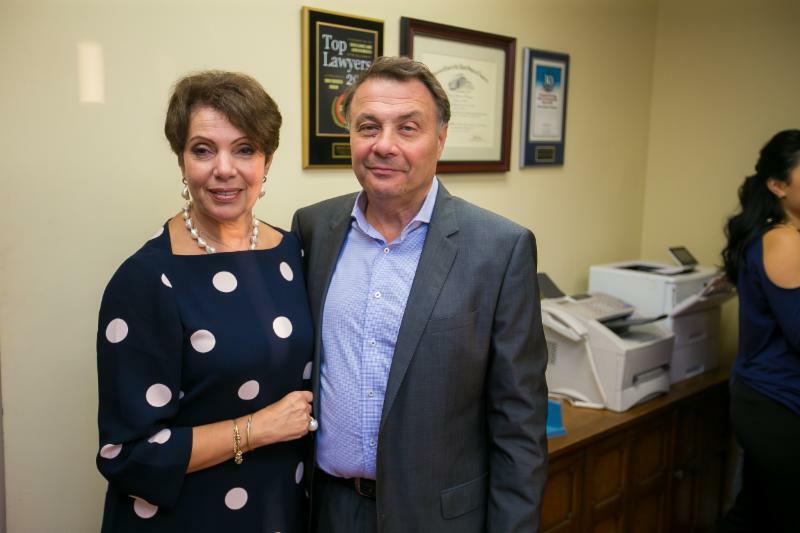 Steven S. Farbman is currently ranked as one of the top trial lawyers in the state of Florida, receiving numerous accolades for his hard work ethic in seeking justice for his clients. 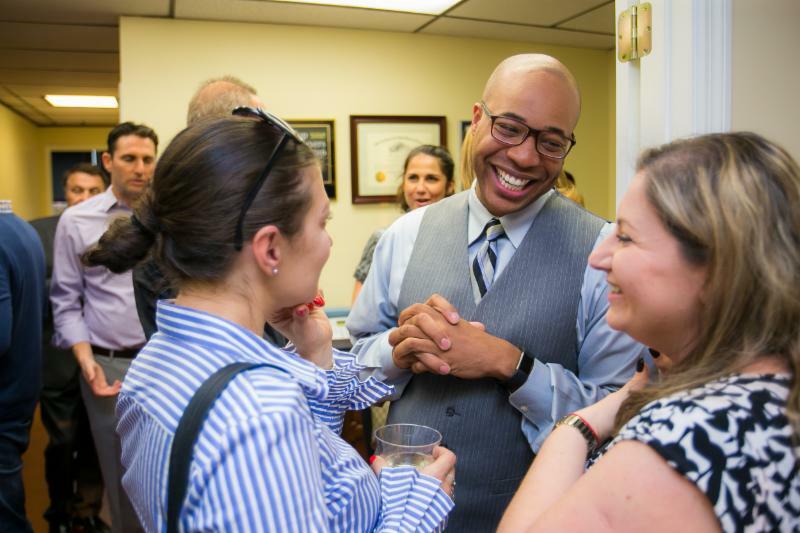 Steven has been certified by the Florida Bar as a specialist in Civil Trial Law; an honor only a small percentage of attorneys in the state of Florida can claim. 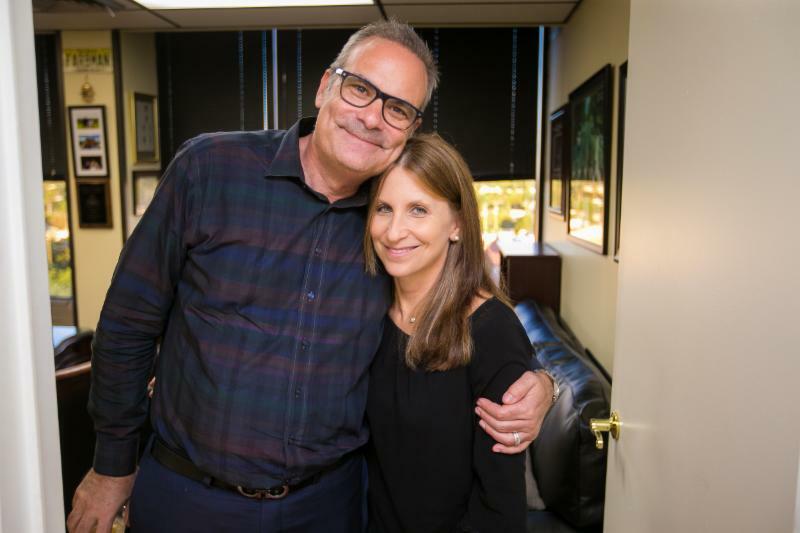 The Law Offices of Steven S. Farbman has been helping injured clients get the compensation they deserve for more than 30 years. It’s not just business. It’s personal. 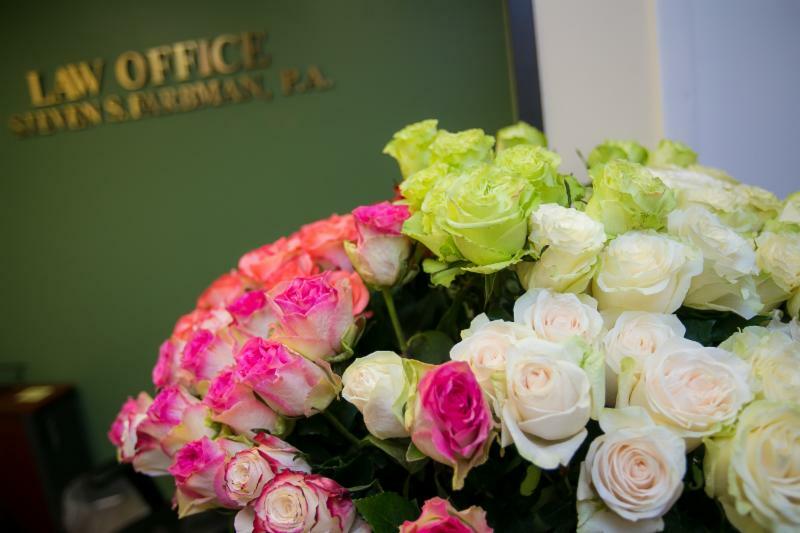 That’s why at The Law Offices of Steven S. Farbman, they treat every client like an extended member of their family. 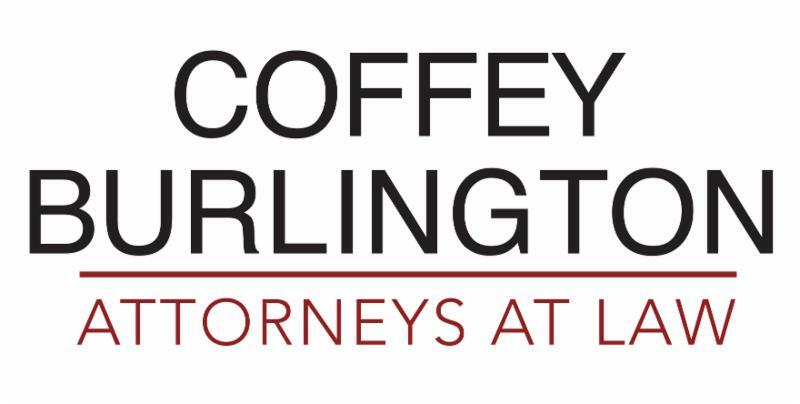 Their team of dedicated legal professionals delivers the personal attention their clients deserve. 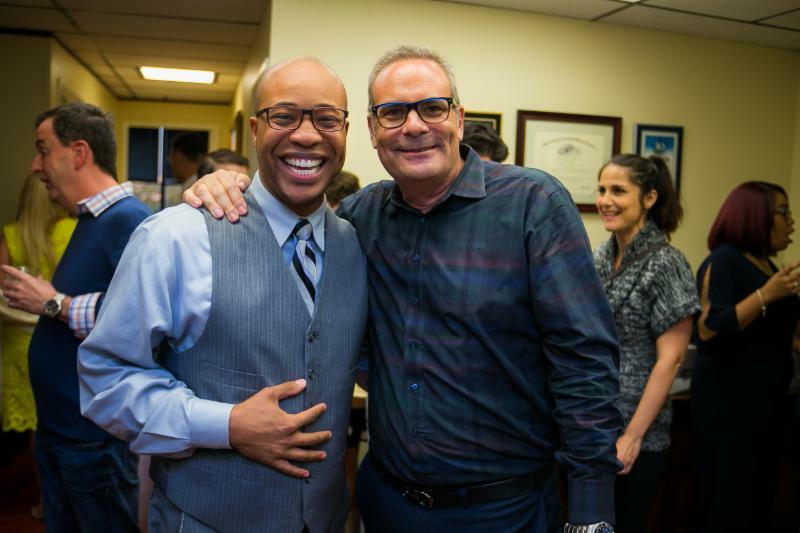 If you or a loved one has been injured as a result of another’s carelessness or negligence, you need the right team on your side. Experience matters. 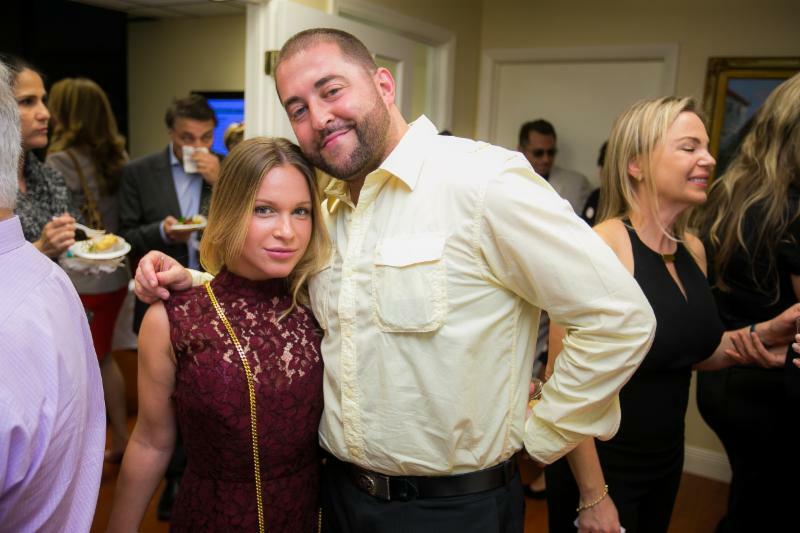 Contact the neighborhood law firm people trust for help you can depend on! 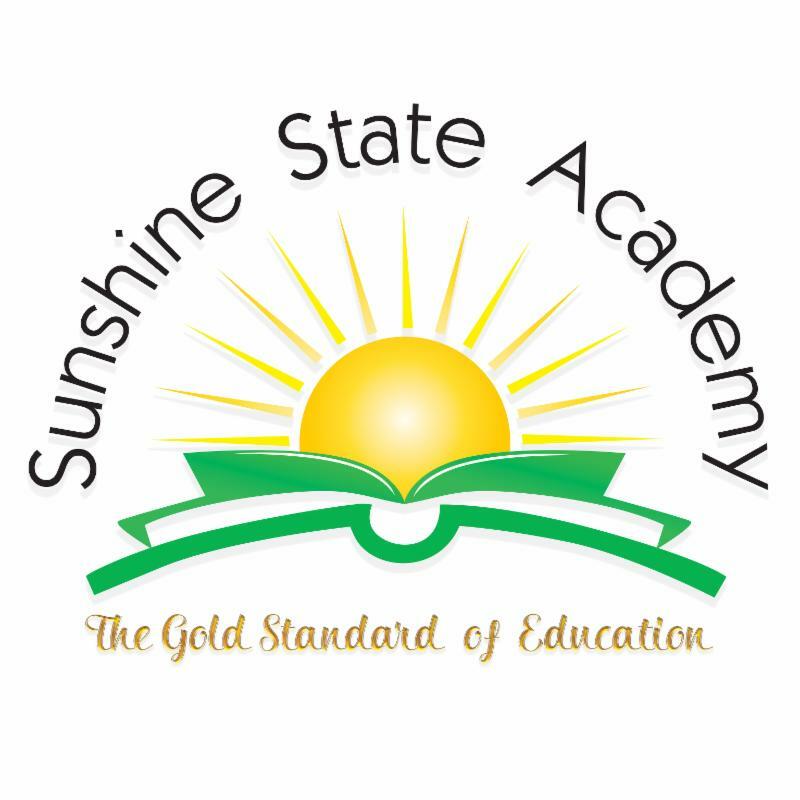 Their door is always open and the consultation is free. 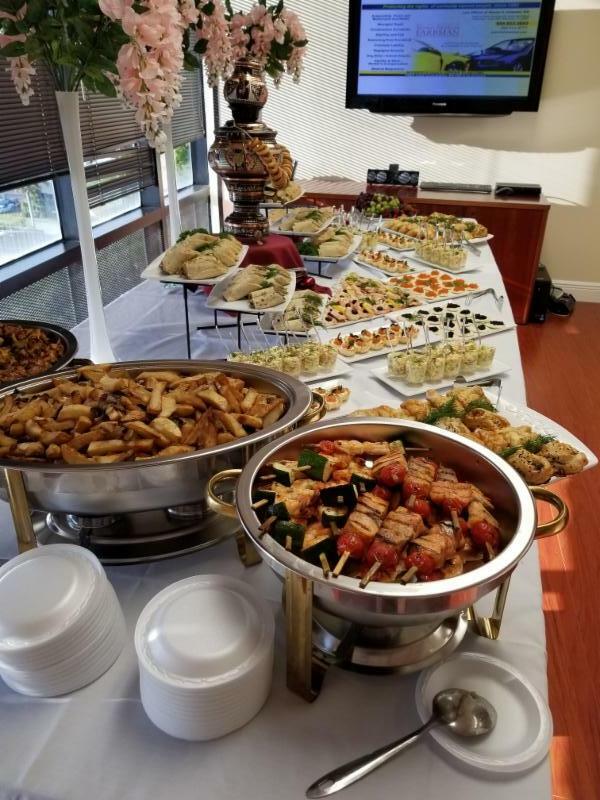 Thank you to the Law Offices of Steven S. Farbman for hosting the RAC Business Mixer celebrating International Women’s Day. 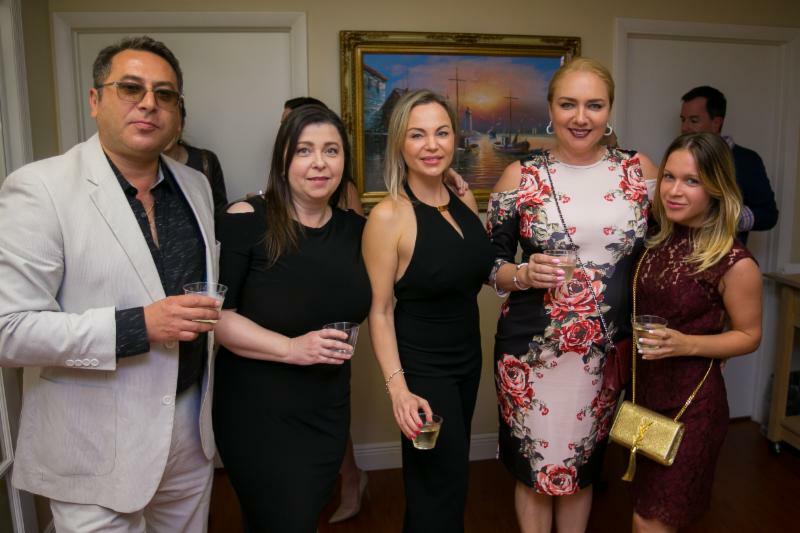 Old Samovar is a quaint, new dining spot in Sunny Isles Beach featuring traditional Russian cuisine. 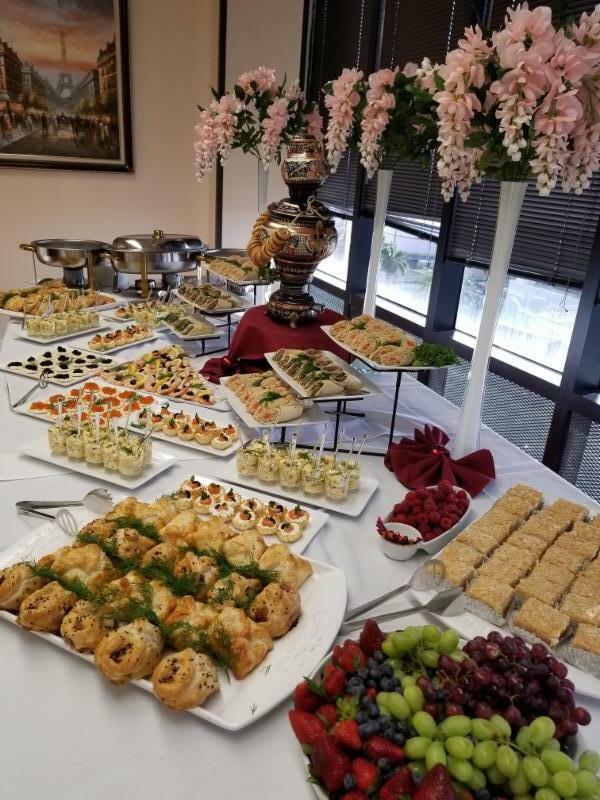 Old Samovar Restaurant is quickly becoming one of the most talked about new places to dine for those craving a taste of home and their favorite, traditional Russian dishes. 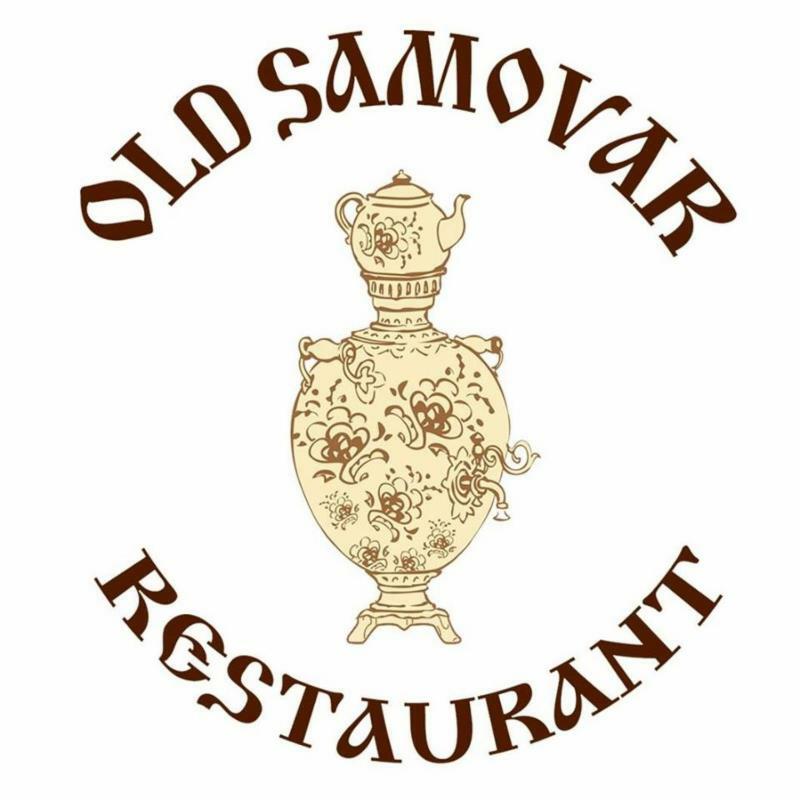 Old Samovar Restaurant is sure to please your senses with their authentic, delicious and flavorful cuisine. 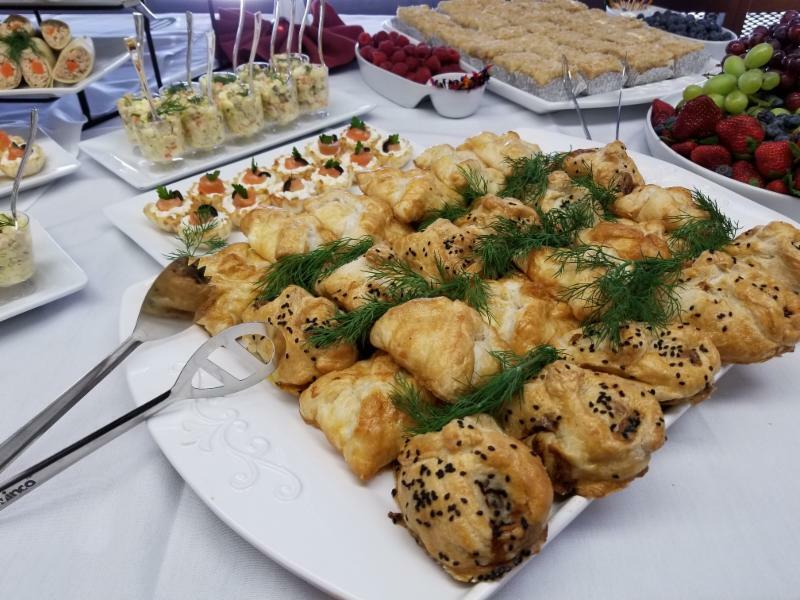 Thank you Old Samovar for partnering on this special event! 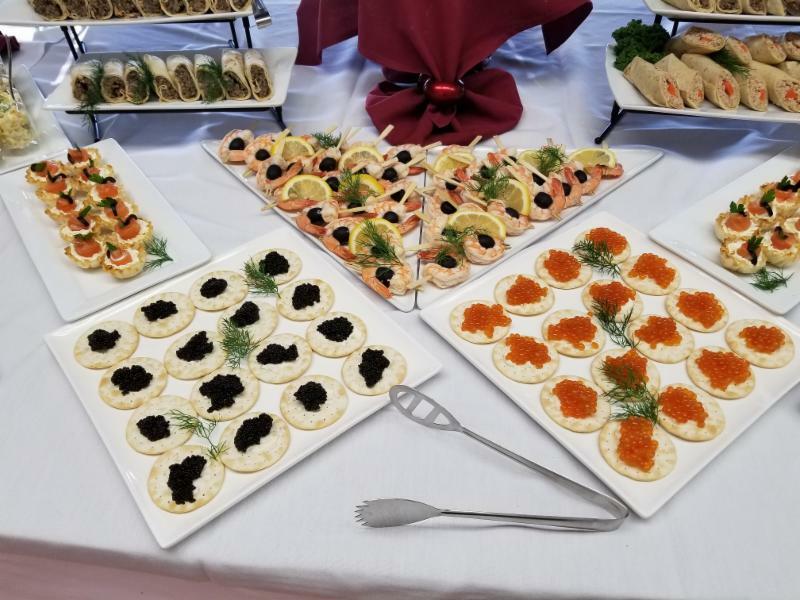 No Russian party would be complete without the delicious taste of caviar. 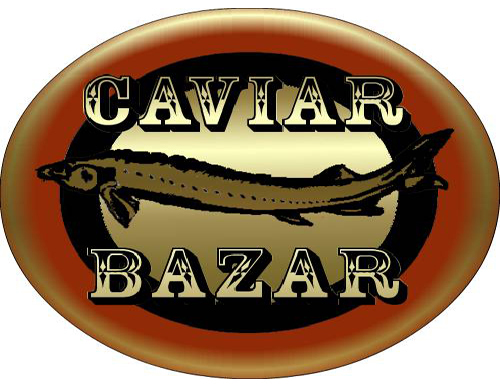 Caviar Bazar is a premier, local distributor selling to restaurants, food stores and the individual consumer. 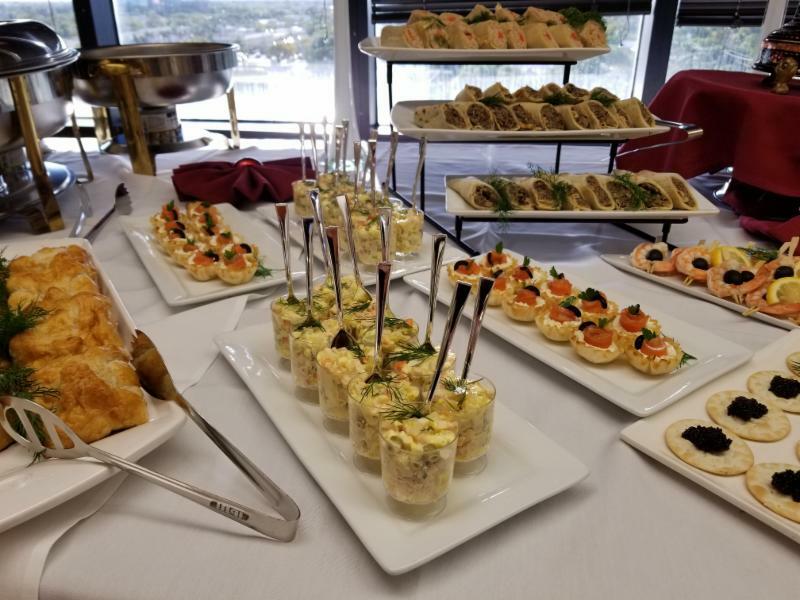 Caviar Bazar has an extensive assortment of exquisite black and red caviar sure to please any palate and their Hallandale Beach location has become a local favorite for those looking to purchase this delicious delicacy. 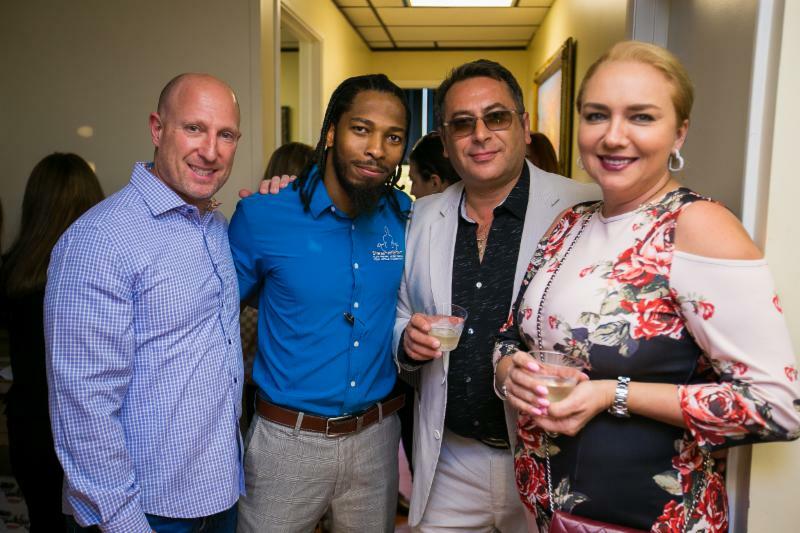 Thank you Caviar Bazar for partnering on this special event!